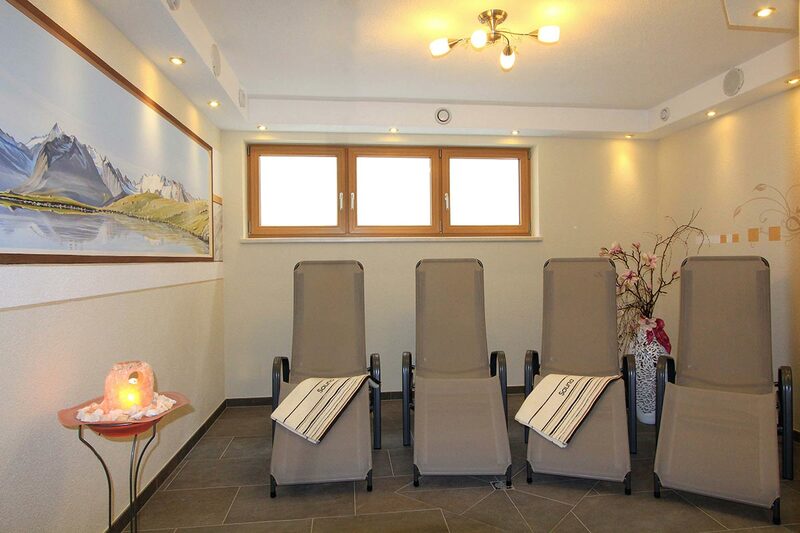 Our in-house wellness parlor offers everything you need after an active day in the Alps. Of course, a visit to our private sauna or infrared cabin is an absolute must. Inhale the soothing warmth that stimulates your circulation and metabolism, relieves muscle tension, purifies the body in a healthy and gentle way. And what's best, it strengthens your immune system at the same time. Afterwards a massage jet shower promises refreshing moments and regeneration. 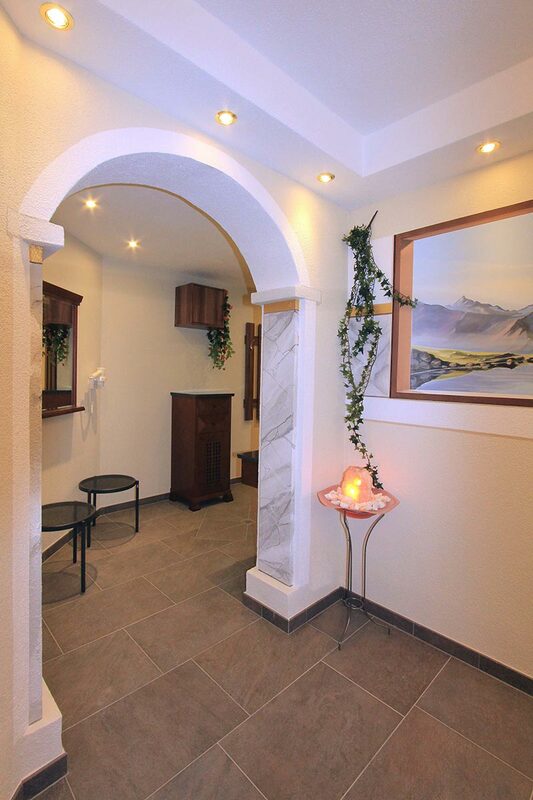 Treat your body to a couple of relaxing hours - unwind in the relaxation room and enjoy fresh mountain spring water from our drinking fountain. Let your thoughts wander, escape from everyday life and give your body time for yourself. If you stay one week, the use of our wellness area is included twice (valid from Christmas to Easter, Monday and Thursday).